As part of a diet for strong bones, and for your health in general, you need to eat a healthy, well balanced and varied diet that includes at least 5 servings of fruit and/or vegetables a day, plenty of wholegrain cereals and not too much sugar or fat. Building strong bones when we are young and helps to reduce the effects of bone-density loss as we get older means that we can alleviate many of the symptoms of osteoporosis. Research has shown that a poor diet increases the risk of osteoporosis later in life. As we have seen, bones are made up of a thick outer shell with a strong, dense inner mesh that has a honeycomb-like structure. A good calcium intake is vital because this gives the bones their strength and rigidity. As bone becomes old it is vital because this gives the bones their strength and rigidity. As bone becomes old it is removed by the body and replaced with new bone – it has been calculated that adults replace their entire skeletons every seven to 10 years. Calcium, therefore, gets deposited and withdrawn from the skeleton on a daily basis. As we get older, this renewal process slows down and bone-density loss increases. When this happens, the holes in the bone’s inner mesh gradually become bigger and the bones become more fragile. However, by maximizing bone mass early in life and by maintaining a healthy diet, we can reduce the effects of this process. 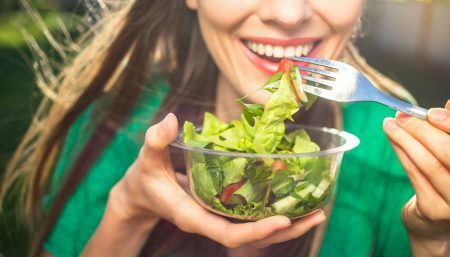 In a study to be published in The Endocrine Society’s Journal of Clinical Endocrinology & Metabolism, researchers found that diets high in protein and cereal grains increase calcium excretion and can weaken your bones while a diet high in fruits and vegetables actually strengthens bones. Onions: Several studies since 2005 show that Onions slow the resorption of bone. (That is the break down of old bone by our Osteoclasts. One of the reasons why many people develop Osteopenia or Osteoporosis as they age is that our bone building cells (Osteoblasts) slow down after age 33 -35 but our Osteoclast cells, that remove old bone, keep working at the same level. As our bodies are remove more bone that they build, we soon develop thin or porous bones. Onions slow the removal of bone. It seems the silicon content in Onions might be helping in building new bone. Silicon is necessary for turning your calcium into bone. 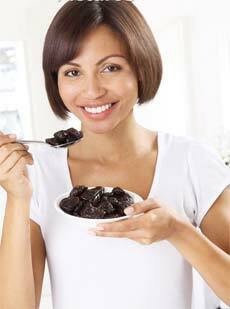 Prunes: They are top osteoporosis beaters. They contain a fibre called inulin, which facilitates better calcium absorption, so strengthening your bones and warding off arthritis. Four a day will keep you in plum (ouch) condition. Banana: Banana contains your entire RDA of potassium, an electrolyte that prevents the loss of calcium and therefore maintains good bone-strength. 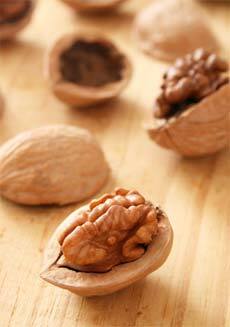 They also bolster the nervous system, boost immune function, and help the body metabolize protein. Broccoli: The floret is full of potassium, phosphorus,magnesium, iron, and a particularly high concentration ofvitamin C, which is vital in creating the optimal bone matrix for overall skeletal strength. 200g a day will do the magic, and you can use cauliflower, kale, brussels sprouts and cabbage for variety, as they all possess many of the same qualities. In addition to calcium, magnesium is just as important for maintaining strong bones. In a Health, Aging and Body Composition study of 2,038 elderly men and women, the more magnesium they consumed, the higher their bone density (among white men and women). Leeks: packed with folic acid, a B-vitamin that studies have shown reduces homocystein, an amino acid that weakens the bones and also makes heart attacks more likely. Oysters: They are a source of the zinc necessary to form the basic bone structure of collagen. Walnuts: Separate animal studies have found that omega-3 fatty acids may add density to bones and promote bone formation. 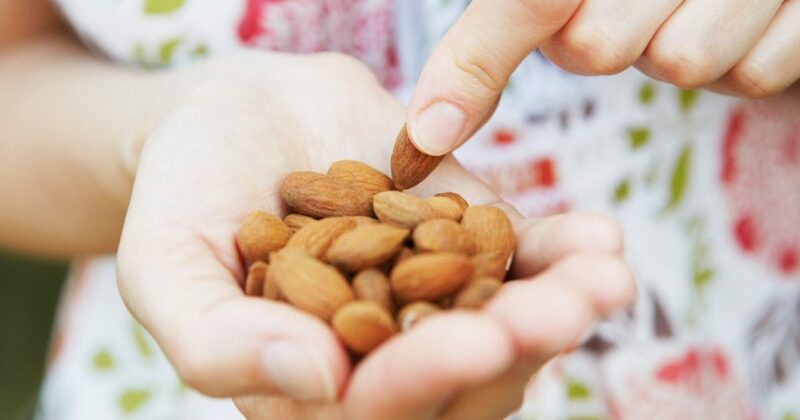 Dr. Chaim Vanek and Dr. William E. Connor from the Oregon Health and Science University said the Swedish study “adds to a growing body of evidence that omega-3 fatty acids are also beneficial to bone health.” Some excellent food sources of omega-3 fatty acids are walnuts, salmon, and flaxseeds. Kiwis: Like bananas they are high in bone-protecting potassium. Try to eat at least one or two a week. Don’t peel the skin – it’s edible and packed with extra nutrients. Put up with your teeth squeaking. Spinach: Contains vitamin K, which reinforces bone-mineral density. Spinach is also high in bone-friendly calcium, phosphorus, potassium and zinc, as well as selenium, which protects the liver and helps make the risk of Alzheimer. 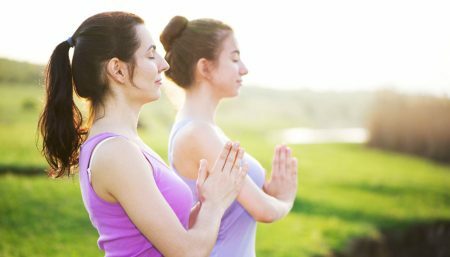 Twenty minutes of sunshine each day helps to prevent a vitamin D deficiency. Among its many functions, vitamin D facilitates the absorption of calcium and phosphorous, and helps regulates normal calcification of the bones. 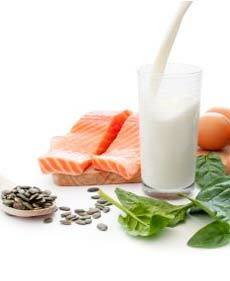 Protein: High intakes of protein increase the excretion of calcium in the urine. For most people, however, protein intakes are not high enough to give cause for concern, but it could be a problem if you take protein supplements or follow a high protein, weight-reducing diet. Salt: High sodium (salt) intake can also increase the loss of calcium in the urine. Over three quarters of the sodium in our diet comes from processed foods, so the simplest way to reduce sodium intake is to eat fewer processed foods. Food with less salt may initially taste bland, but by gradually reducing the amount of salt you eat, the tastebuds will adapt as the salt receptors on the tongue become more sensitive. 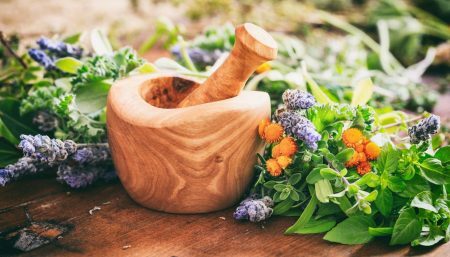 Try using other flavourings such as herbs and spices, lemon or mustard. Caffeine: High intakes of caffeine can reduce absorption of calcium each cup of coffee prevents the absorption of 6 mg of calcium, which is the amount you would get from 1 teaspoon of milk. The effect of caffeine is relatively small, but people with very high intakes should cut back. Alcohol: Excessive intakes of alcohol can damage the cells that make new bone. If you drink, stay within the recommended guidelines (no more than 2-3 units of alcohol a day for women). Fizzy drinks: Phosphate, in the form of phosphoric acid, is used as a preservative in most canned fizzy drinks. When phosphorus levels exceed calcium levels in the blood, the body responds by stimulating bone breakdown to release calcium into the blood. Although there is no hard scientific evidence to show a detrimental effect on bone health, it is probably wise to cut back if you have an excessive intake, and to limit the amount of fizzy drinks your children consume. Instead, why not offer a glass of cold milk?